But I have to start somewhere so here goes. 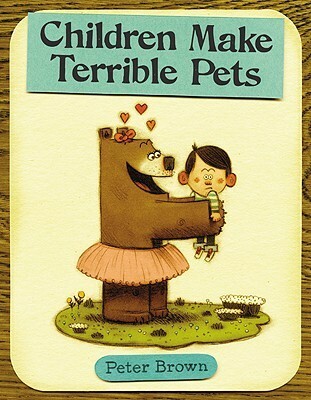 I thought I'd begin with, what I consider to be, the most unique one of them all, Children Make Terrible Pets by Peter Brown. 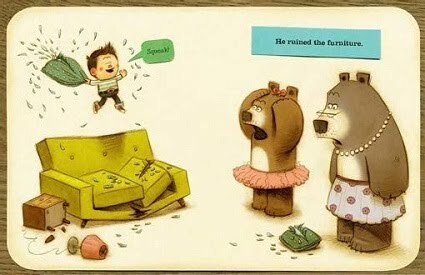 While the other books I've seen out there are about exceptional pets usually portray the pets as animals, this is the first one I can think of with an interesting role reversal: Lucy, a bear who likes to practice twirling in the woods, comes across a lost boy one day and decides that he'd make the perfect pet. Her parents reluctantly agree to let her keep Squeaker (aptly named since all he does is squeak) under the condition that she understands he is completely her responsibility. They end up inseparable, playing together, napping together, and even potty training together. One day, though, Squeaker disappears and Lucy sets out to find him, only to discover that he has reunited with his human family. The moral: children really do make terrible pets. 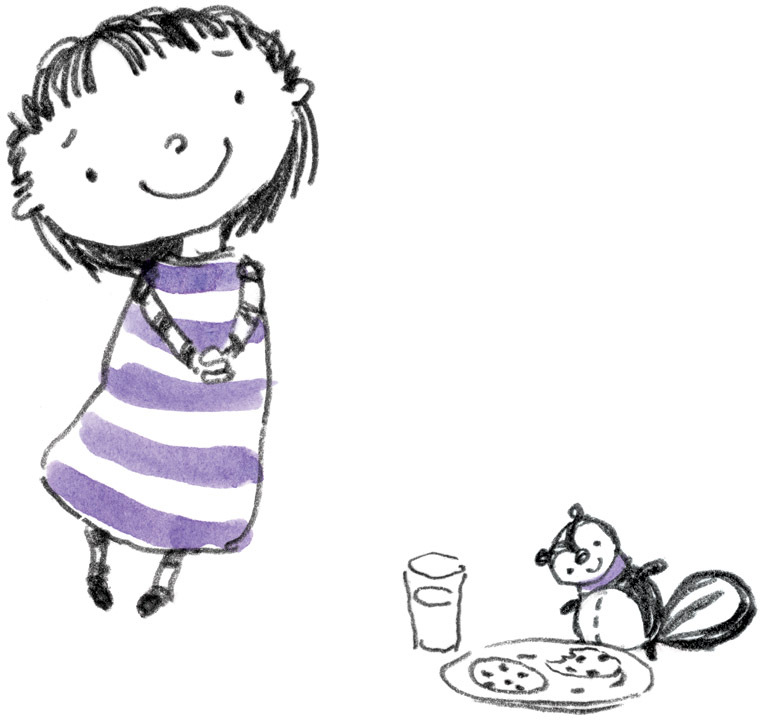 The last one I'll chat about in this post is A Pet for Petunia by Paul Schmid. Petunia is a little girl who wants a skunk for a pet and won't take no for an answer. In fact, she tells anyone who will listen to her that she wants one. 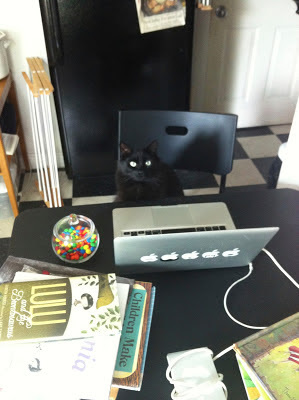 She promises to take it for walks, read to it, and clean its litter box. But her parents continue to say no on the grounds that skunks stink. One day she actually happens to come across a skunk in the woods. Will she stick to her guns? Or will she realize just how smelly a skunk can be? The illustrations are clean, simple, and amazing, and the story has a great sense of humor. Other books with exceptional pets include the classic Click, Clack, Moo: Cows That Type by Doreen Cronin and Betsy Lewin; Say Hello to Zorro! 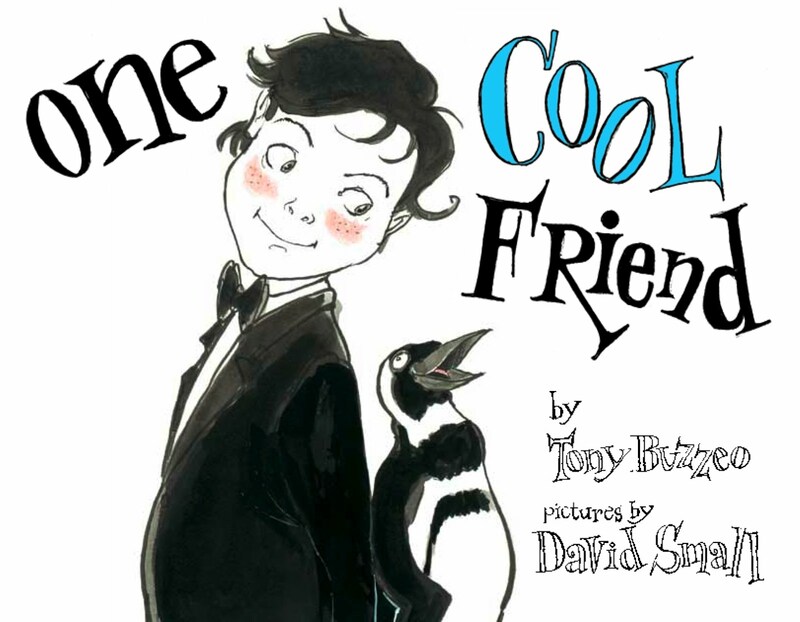 by Carter Goodrich; Percy and TumTum: A Tale of Two Dogs by Jen Hill; A Sick Day for Amos McGee by the amazing duo Philip and Erin Stead; Extraordinary Pets by Barroux (which is so amazing that I'm designing a whole new post based on it--Stay tuned! ), and the oversized book 365 Penguins by Jean-Luc Fromental and Joëlle Jolivet. Like I said, there are so many out there. What is your favorite? ?